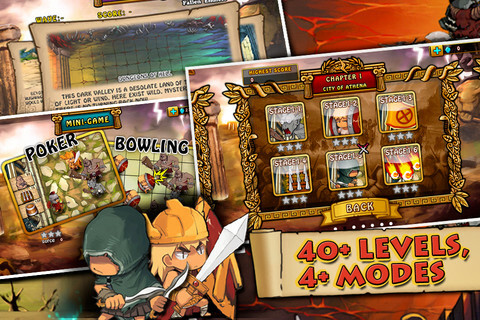 Brandish your spears and shields in Greek Divinity Saga, Skyboard’s newest app for Apple’s iPhone, iPad, and ipod Touch! 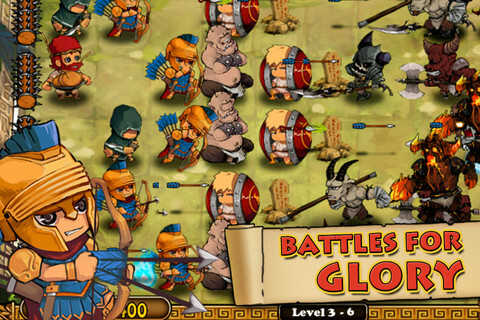 Greek Divinity Saga is a take on the highly popular tower-defense gameplay with a fantastic ancient Greek twist. Relive the ancient times when gods, humans and other magical creatures lived in great harmony, when the world was at peace – until one fateful day. Fueled by vengeance against Zeus and the gods, the titan Cronus returned from his exile leading an army of darkness in his intent to grasp the reigns of Olympus, Earth, and the Underworld once more. 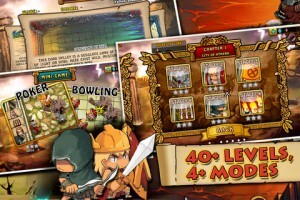 Protect the world from Cronus and his legions! 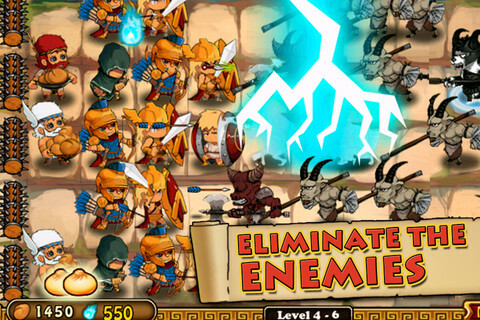 Play as Zeus and lead your own army to fight against Cronus and his evil minions. 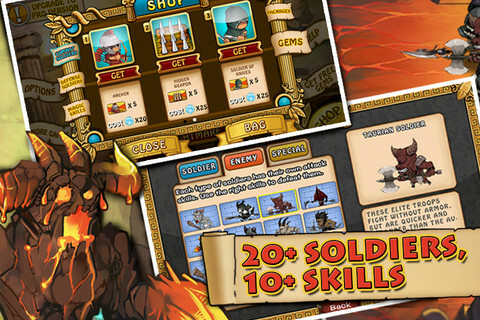 Manage your troops well – from bakers to archers and hoplites, every member of your army has unique skills and serves an important role. 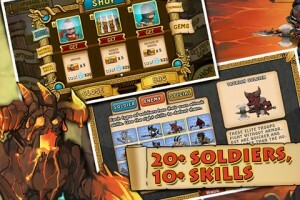 Form defensive lines, train, upgrade, and utilize your troops’ abilities to their fullest. 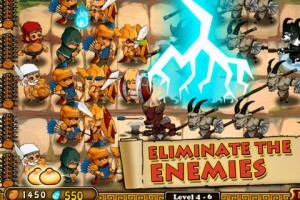 Finally, use your godly powers to eradicate Cronus and his forces once and for all. 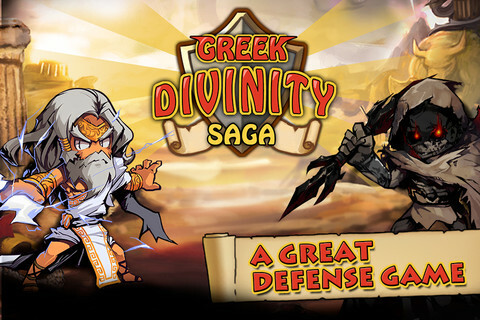 Greek Divinity Saga is now available on iOS for FREE!